You're always going from hotel to hotel when you travel. You're sick of it and want to experience something different for a change, perhaps something more like home and less like a room in a business facility. Or maybe it's just that you don't like the idea of being couped up in a little room to begin with. Perhaps you're just scared of heights and the Sydney hotels are mainly in high-rise buildings? 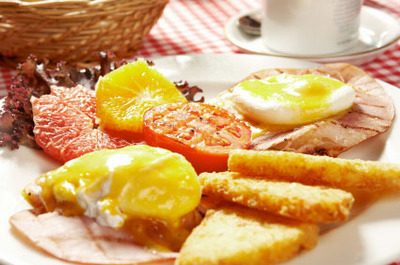 Whatever your reason or reasons, you should look into Bed and Breakfast accommodation in Sydney. Situated in Potts Point is a terrace style accommodation by the name of Victoria Court Sydney Bed and Breakfast. The CBD location means you can get to anywhere you might need to go within minutes. 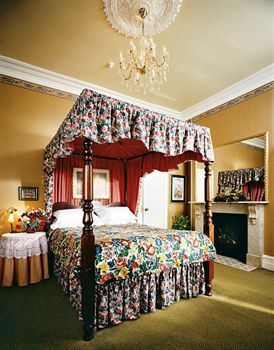 A variety of budget to luxury rooms are on offer, from budget to superior to deluxe. 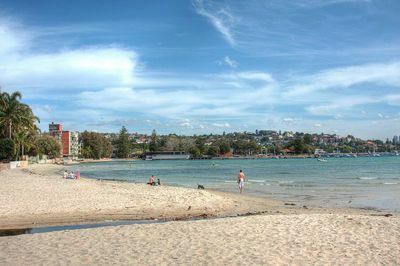 If the hustle and bustle of city life is one of the things you're aiming to get away from, perhaps a stint at Clovelly Bed & Breakfast Sydney is more suited to you. Located near Clovelly beach, you'll definitely escape the city crowds here. With an open fire place and a park around the corner, there's no doubt that you'll relax. Prices range between $130-$180, depending on what type of room you choose and include breakfast. If that's not private and secluded enough a location for you, you might wish to try Syl's Sydney Homestay. With rates as low as $195 for two people in a self-contained apartment at a leafy Rose Bay house, it's hard to go wrong. Your breakfast will be served in a large dining room with lavish views into the garden and onto Rose Bay itself. Accommodation for groups, couples and singles is available. For couples specifically, something like Scotland Island Lodge might be more suitable. Located on an island in Pittwater, this bed and breakfast retreat promises peaceful privacy for you and your loved one. This luxury accommodation boasts multiple packages to suit your needs, starting at $190 per night. A weekend package featuring candle-lit dinners in addition to a regular bed and breakfast arrangement is available for two nights at $540. 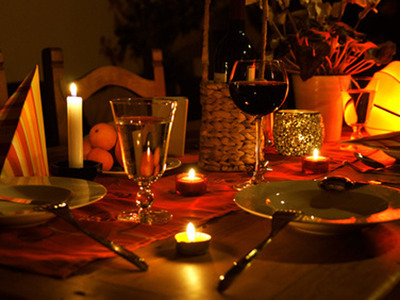 Considering that homemade food is included, this package sounds like something you'd certainly spoil your sweetheart with on that special occasion. If Pittwater, Rose Bay, Clovelly and Potts Point are too out of the way for you, you might prefer to try Bed & Breakfast Sydney Harbour. Location is definitely a strong point for this establishment. Situated at the Rocks and priced from $140 per night, a three course breakfast is included. The building itself is 110 years old and heritage listed. This is just a snippet of the many options available to Sydneysiders and tourists alike wishing to stay in a bed and breakfast establishment, rather than your typical in-and-out hotel. Many bed and breakfast hosts tend to have a more personal attitude to customer service due to their smaller size and try to cater to your needs as much as possible. That's not to say that hotels have poor customer service by any means, it's just that the feel of bed and breakfast houses is much less corporate and formal much of the time. Barrenjoey House at Palm Beach is superb! Have a gourmet dinner downstairs, next to the open fire in Winter or near the windows in Summer, then retire upstairs to your comfortable beachy room! Best thing is....no designated driver needed! When morning rolls around, role out of bed and have freshly made bread with locally made preserves etc. We were treated so personally on our visit, didn't want to leave!